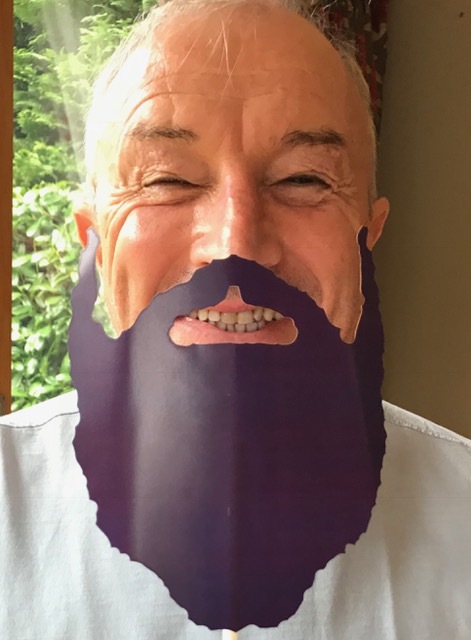 We’re calling on dads, brothers, sons, nephews, grandads and uncles to grow a beard this December to raise awareness and money to support vital research and lifesaving work to stop bowel cancer. The rules are simple, just clean shave on 30 November and let your facial hair flourish throughout the month of December. Already bearded? No problem. Dye, ditch or decorate your beard and join the campaign. Sign up to Decembeard and give hope to those that are going through treatment, remember loved ones and come together to stop bowel cancer.